An advertising group in Illinois is providing free advertising space statewide to help promote a new helpline for those struggling with opioids and other substance abuse. A statement from the state’s Department of Human Services says the Outdoor Advertising Association of Illinois has donated some 100 billboards. 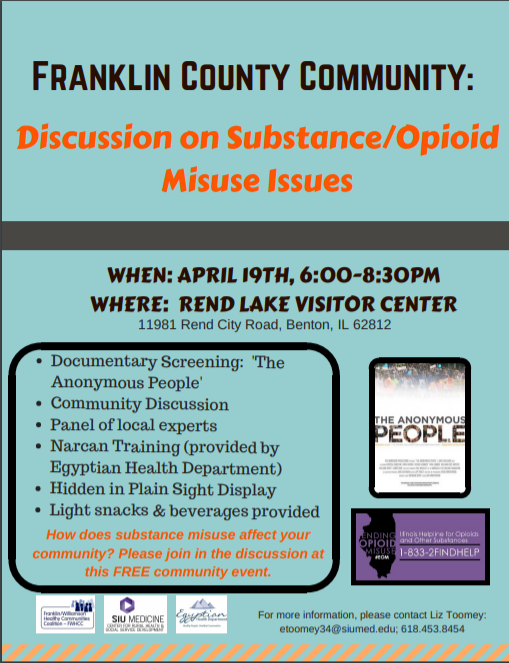 They will advertise the helpline that offers treatment information for anyone who has questions about opioids and other substances. Several large billboards will appear on tollways. 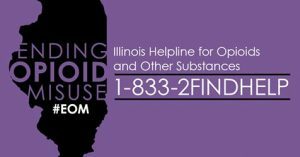 The Illinois Department of Human Services launched the helpline in December. It is available 24 hours a day, seven days a week. It’s also free and confidential. The number for the helpline is 1-833-2FINDHELP.